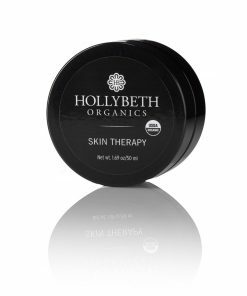 The perfect cleanser for normal to dry skin, this luxuriously sudsy herbal blend leaves the skin beautifully cleansed and moisturized. 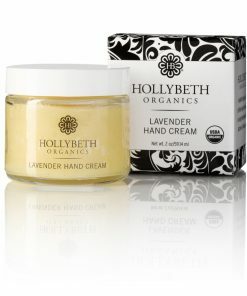 HollyBeth Organics’ Chamomile Foaming Cleanser is our best selling facial wash. Perfect for all skin types, especially normal to dry skin. This cleanser is gentle yet effective. All-natural aloe castile soap is infused with a curated selection of essential oils designed to clean as well as calm skin. Evening primrose oil coupled with chamomile flower oil heals and soothes. 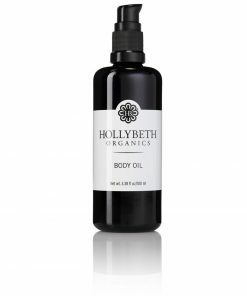 Stimulating rosemary extract leaves skin looking and feeling radiant as well as refreshed. Great for everyday use. 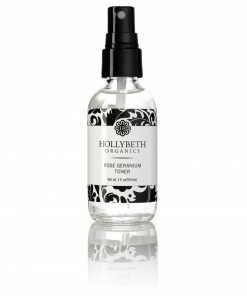 Follow with HollyBeth’s Rose Geranium Face Moisturizer and Rose Geranium Toner for a healthy daily skin regimen. 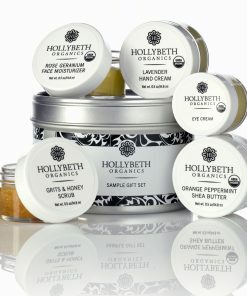 Want to try all of these products? 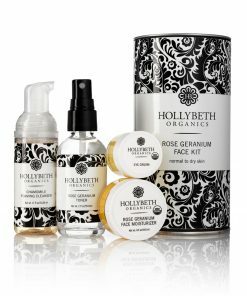 Shop our Rose Geranium Face Kit. 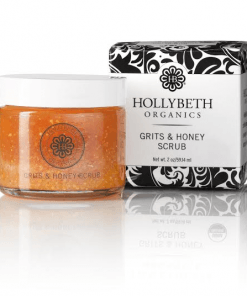 Looking for a facial cleanser for oily as well as acne prone skin? Try our Marigold Foaming Cleanser. This face wash has literally healed my skin. 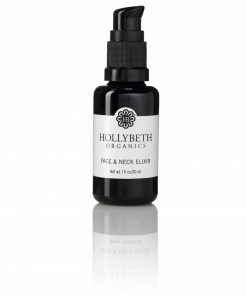 I have had bad acne for the past 12 years, and have tried every single “natural” product out there. It was so nice to finally find a product that is completely organic and to see the results after use. What a great cleanser this is! It only takes one little puff of foam to clean off my makeup. It leaves my skin so clean feeling! It has lasted forever! I will get another bottle before this one gives out.